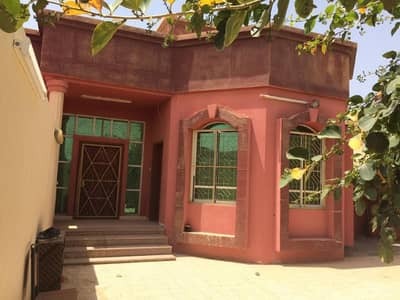 Looking to buy a villa in Al Hamidiyah instead? The city of Ajman is conveniently situated at a mere 40 minutes drive away from Dubai. 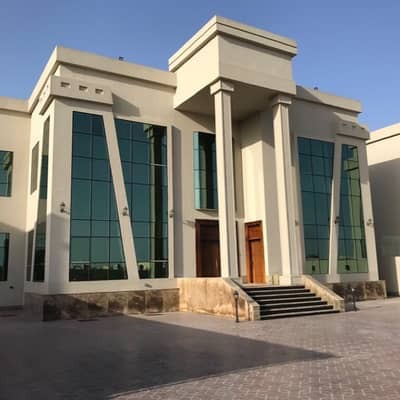 Labeled as the least popular city in the Emirates, Ajman is now breaking all trends and dynamically reaching for popularity, particularly through its real estate. Properties in Ajman have played a major role in boosting the city’s position as a preferred destination for expats as it gives them a better chance of renting their preferred property type. 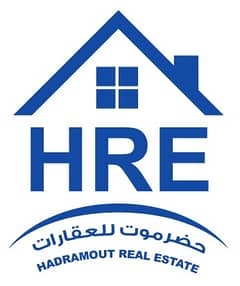 Within these exceptional communities, which offer several gorgeous villas for rent, Al Hamidiyah properties are a standout. 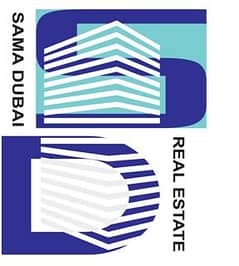 The community is based along the Sheikh Maktoum Bin Rashid Street. 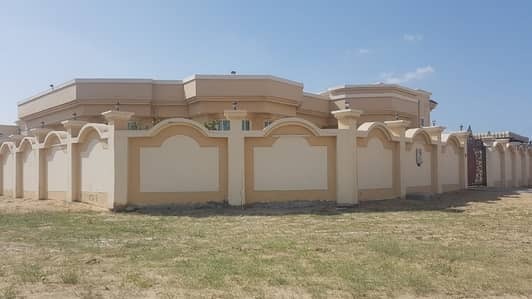 Al Hamidiyah residential community is divided into two large sub-communities which have 5 and 6-bedroom villas for rent. These houses are based on 1 and 2 floors with double-glazed windows and spacious bedrooms. The location is pretty calm, quiet and private. Most of these 5-bedroom rental houses have the area range between 5,000 sq. ft. and 10,000 sq. ft. 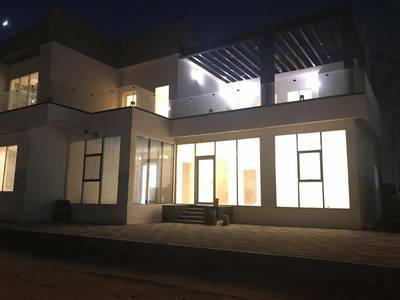 These are relatively large villas which have excellent high-end finishings, along with a maid’s room, storage room, spacious kitchen and maintenance services. 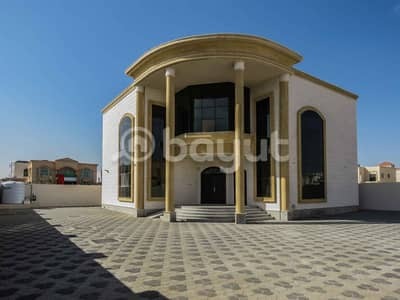 For 6-bedroom villas in Al Hamidiyah, the average allotted area is 12,000 sq. 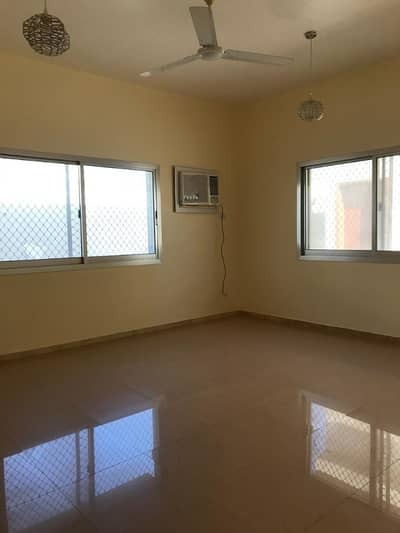 ft. that features separate parking, split units in every room and a single hall, and a small football ground and playing rides for children within the premises of the villas. 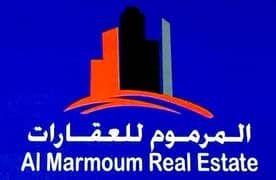 The renting prices are surprisingly less as compared to other properties in Al Hamidiyah and bed-type. For instance, 6-bedroom houses have a rent evolution depletion by -18.18%. 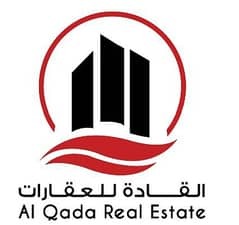 The rent price started with an average value of AED 120,000/year from July 2017 which remained steady until October 2017 when prices fell to an average of AED 100,000/year and remained consistent till October 2018. 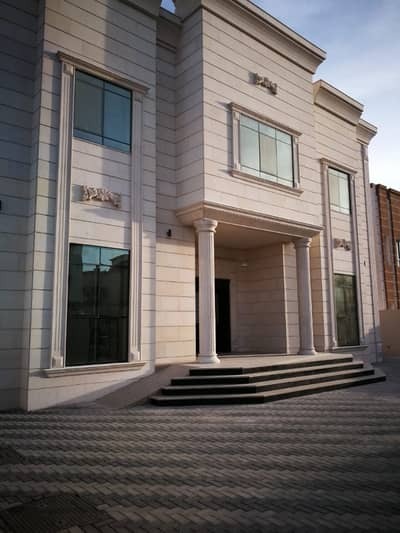 5-bedroom villas Al Hamidiyah have an average initial yearly rent of AED 65,000 which can go up to AED 210,000 per year. 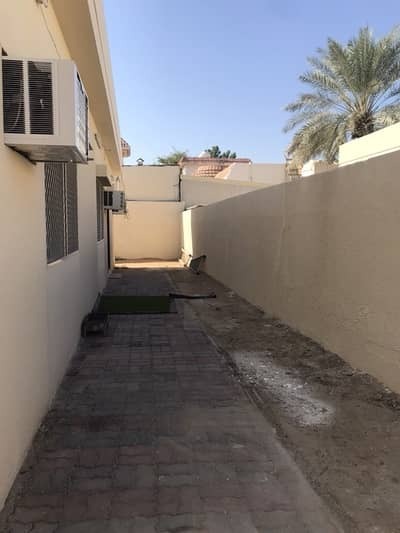 There are only a few 4-bedroom villas which have a rent evolution rise by 5.41% with a rise of AED 5,000 yearly in the steady AED 90,000 rent since April 2016, making it AED 95,000/year as of September 2018. 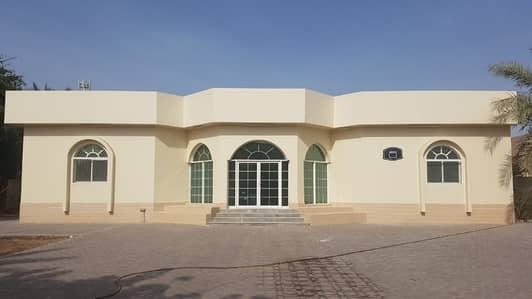 Al Hamidiyah has a fairly modern lifestyle which is both peaceful and vibrant. The houses in Al Hamidiyah offer an affordable lifestyle with class-one educational institutes and recreational facilities in close proximity. These educational institutions are fit for both nationals as well as expats who prefer to engage in quality education wherever they go. The First Academy Ajman, The Royal Academy, East Point Indian International School and Al Rashidiya School are the reputable ones. Moreover, fun locations like Sports Park within the community are dedicated to providing you and your family with quality entertainment. The biggest advantage of living in Al Hamidiyah is for those who work outside of Ajman in cities like Dubai. Al Hamidiyah residencies are an average 20 – 40 minutes’ drive away from Dubai which makes this community an ideal location for residence if it deems too expensive in the megacities. 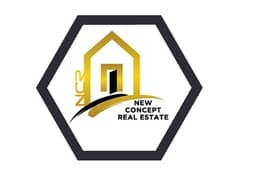 Moreover, the sub-communities have their own markets, stores, restaurants and even cafes which would save you the effort of travelling far for basic needs. 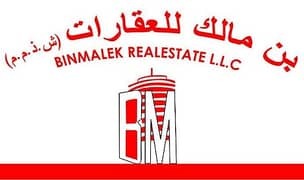 Medical facilities such as Al Hamidiyah Health Centre and Ajman Visa Medical Centre are established within the community along with markets such as Nesto Hypermarket, Sefelash Center- Ajman and Kenz Hypermarket Ajman. 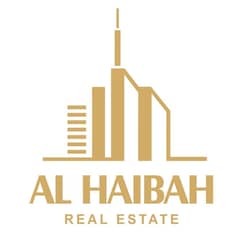 Other striking nearby localities include the famous Al Rawda residence and Ajman Uptown. 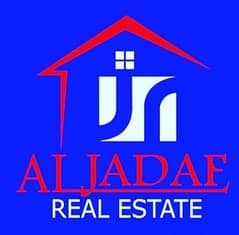 I am looking for Villas to rent in Al Hamidiyah, Ajman, UAE. Please let me know about any suitable properties you have. Thank you.